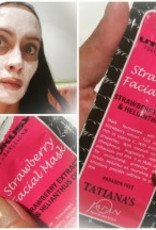 A soft face mask and scrub in one made of strawberry and heliantus (sunflower oil). Rich in antioxidants and vitamin C. It contains the minerals phosphorus, magnesium, sodium, potassium and AHA and malic acid for a deeply hydrated, nourished and soft skin. 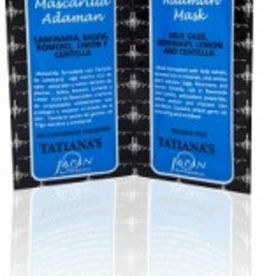 The mask is creamy and soft. 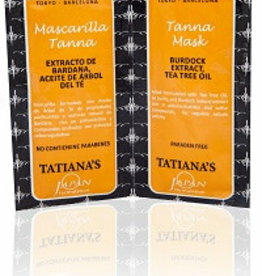 Apply the mask on clean skin and leave it for 15 minutes. Don't apply the mask to near around the eyes. The strawberry mask will dry somewhat, but will not completely harden. 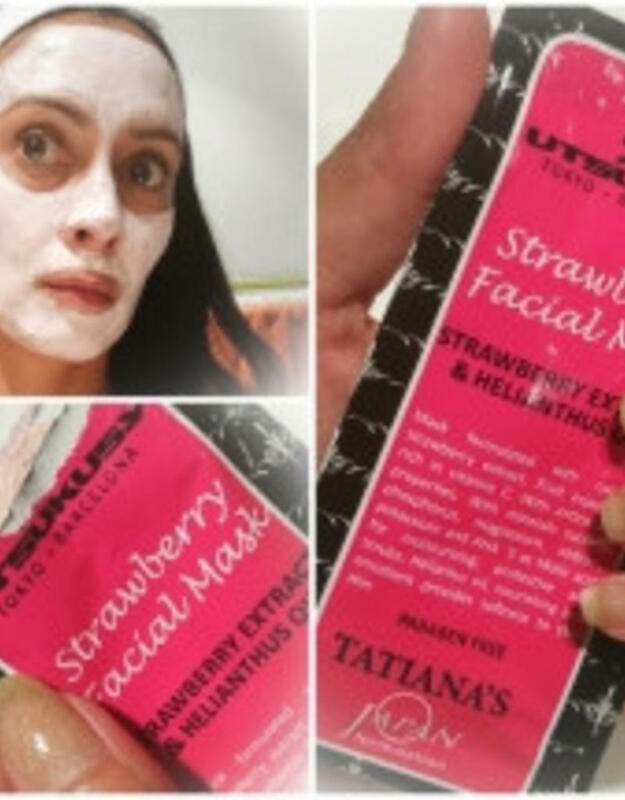 Let the vitamins and antioxidant do their work for 15 minutes and re-wet the mask with water or hydrolate to make it plump and creamy again. 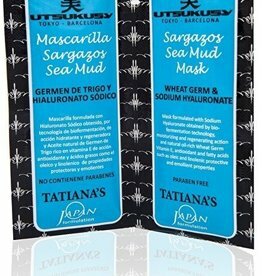 Now you can use the mask as a scrub, massaging your skin softly with circulair movements to remove dead skin cells. Rinse off with water. Enjoy your fresh and soft skin! 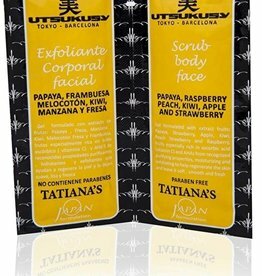 With the two sachets you can give yourself around 4 masks / facial scrubs.